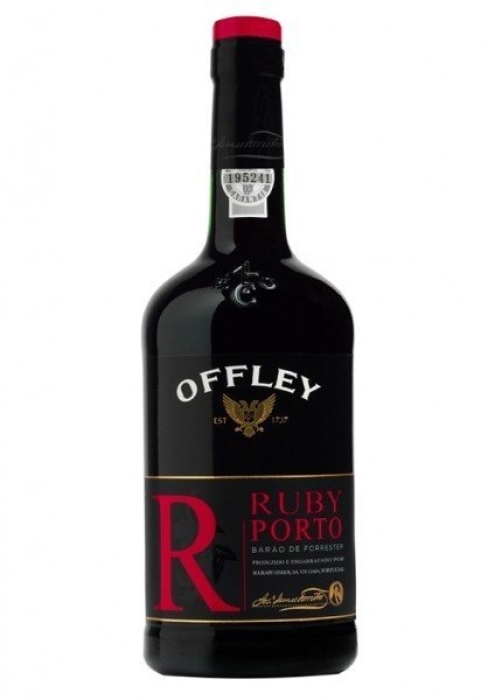 Offley Ruby is a red port wine with a beautiful ruby color. This drink is manufactured from the grape varieties: Touriga Franca, Tinta Roriz, Tinta Amarela, Tinta Barroca and Tinta Cao. The port wine's consists of blends that are aged from 2 to 5 years, and after mixing it is is filtered and bottled in elegant bottles. Such technology of production allows the port wine to get a deep flavor and a good balanced taste with tints of sweetness and tannins. 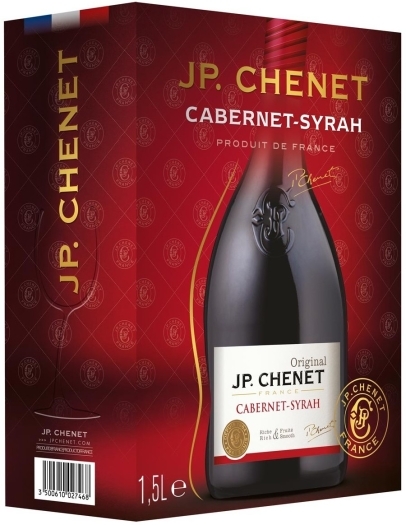 Its bouquet reveals red fruits and subtle oak hues. Offley Ruby goes perfectly with delicious cheeses and grapes.